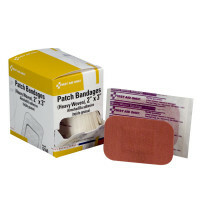 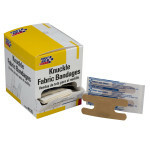 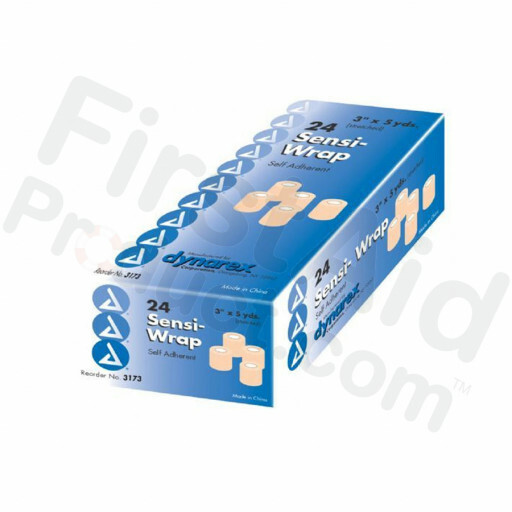 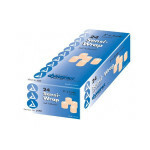 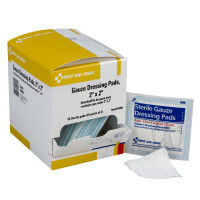 Dynarex Sensi-Wrap Bandage Rolls - 6" x 5 yd - 12 per box. 1/2"x10 yd. 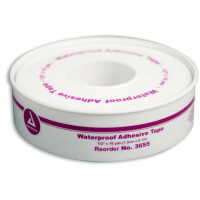 Waterproof tape, plastic spool, 1 ea.